Duck pictures are always fun to look at, they can be an amazing wall art decoration to any home. 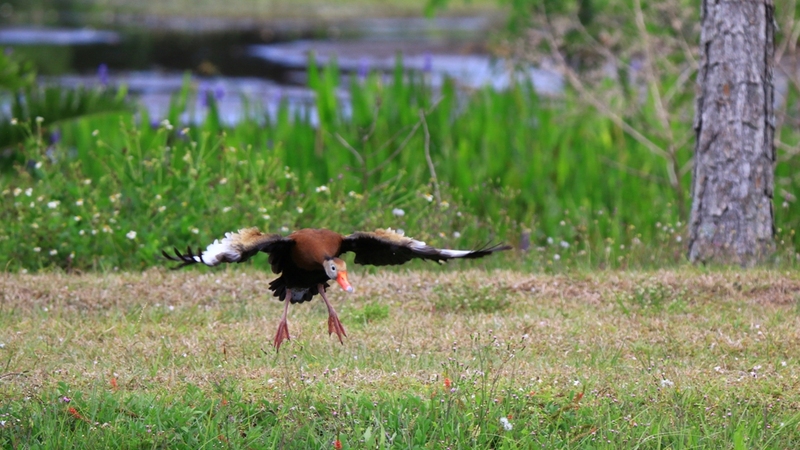 This Whistling duck pic was taken in Florida’s wetlands in 2015. The black bellied whistling ducks can be found in the USA year-round in parts of southeast Texas, and seasonally in southeast Arizona, and Louisiana’s Gulf CoastCommon south of the U.S. These ducks really do have a whistle for their call.